The Bently Reserve is one of our favorite SF locations. 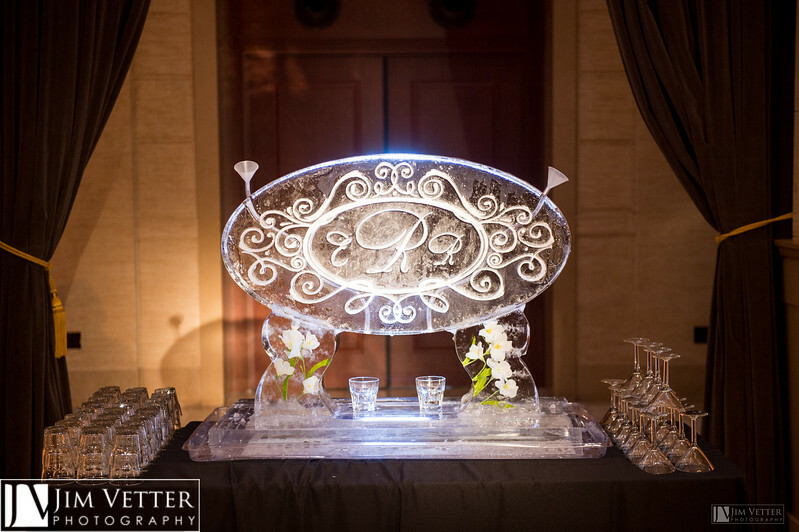 It has such a regal and formal appeal that projects sophistication onto any event it hosts. And of course it photographs beautifully. When you visit, be sure to check out the custom colored lighting around the ceiling perimeter. The Old Federal Reserve Bank of San Francisco Building, now known as the Bently Reserve, was the main headquarters building of the Federal Reserve Bank of San Francisco for nearly sixty years. Its right next door to the Le Méridien Hotel and the Embarcadero Center. This is one of the most photogenic venues and neighborhoods in downtown SF. Give them a call to schedule your site visit.